The queen has always maintained a dignified silence when it comes to her home life — she never gives interviews and rarely discloses even the tiniest tidbit of personal information — but a glance at the 800 or so companies that hold Royal Warrants provides a wealth of detail about her majesty's private life. A Royal Warrant is an official mark of recognition that is granted to any company that has provided the queen with goods or services for five years or more, and it allows the company to display the queen's coat of arms on its packaging and promotional materials. Prince Philip and Prince Charles are the only other two members of the family who can grant a Royal Warrant, but the most telling are those companies that provide the queen with everything from agricultural machinery to marzipan and lipsticks to helicopter engines. Cereal is the queen's breakfast of champions, and her choices are reassuringly traditional. Kellogg's, Weetabix, and Quaker Oats all hold a Royal Warrant, and the various cereals are kept in Tupperware containers to keep them fresh. 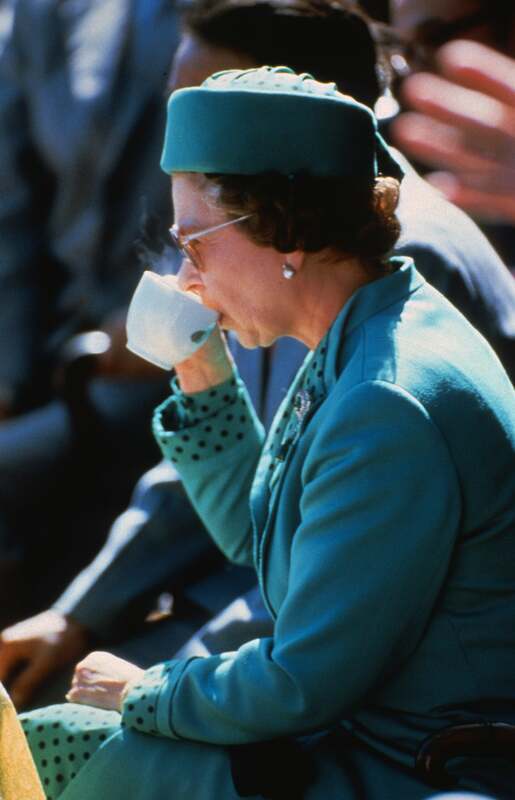 Her majesty's morning tea of choice? Twinings English Breakfast; milk, no sugar. If one was ever to find oneself at a cocktail party at Buckingham Palace, it's good to know what will be served — and for the most part it's not as fancy as you might expect. Gordon's gin, Pimm's, Bacardi, and Bulmers cider are all warrant holders; however, there are numerous suppliers of fine wines and eight different Champagne producers including Bollinger, Krug, Lanson, and Winston Churchill's favorite, Pol Roger (which was also served at William and Kate's wedding). 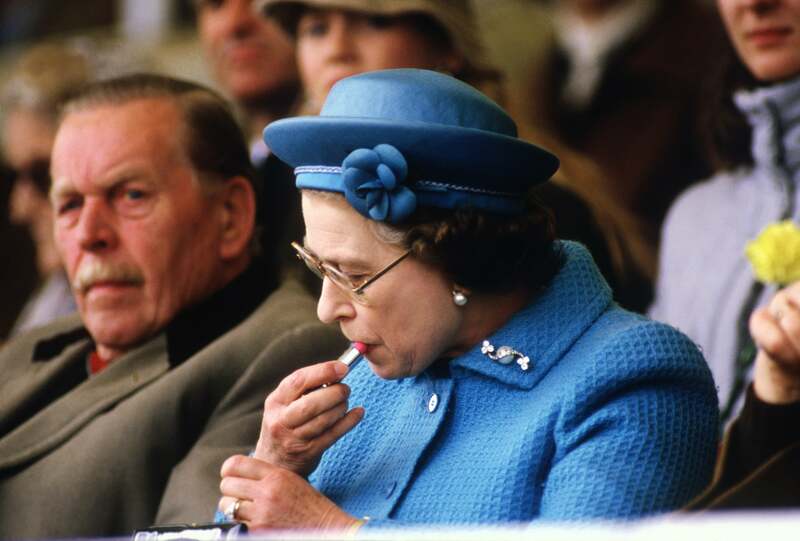 The queen has been a fan of Clarins ever since her coronation, when she commissioned the company to design a shade of lipstick to complement her gown. It has been reported that she favors its Ever Matte Mineral Powder Compact in Transparent Fair and Hand and Nail Treatment Cream, as well as its eye shadow palettes. Elizabeth Arden has been a Royal Warrant holder for 55 years, and two of the queen's favorite products are the Eight Hour Cream and Beautiful Color Moisturizing Lipstick in Bold Red. Her majesty favors Floris perfume and Bronnley soap, as well as quintessential British brand Yardley and the more modern Molton Brown. 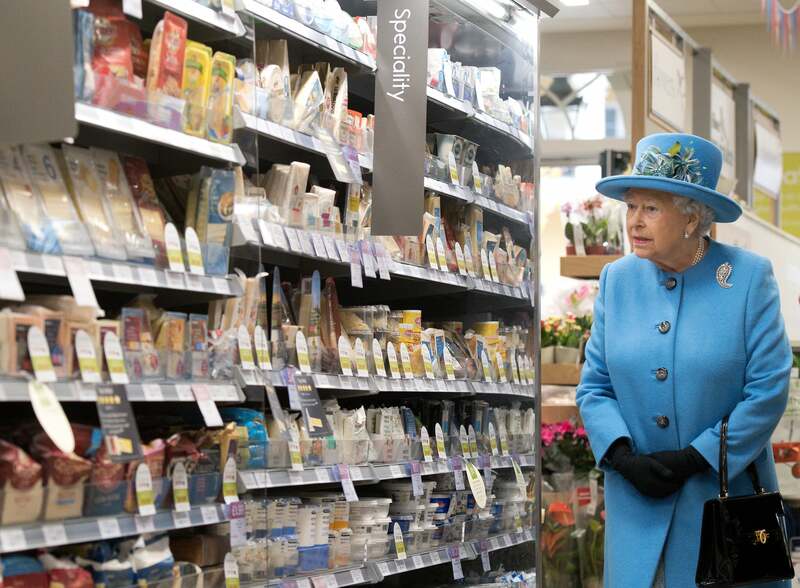 Prince Charles is known for championing environmentally friendly products, but the queen is quietly also big on eco-fare. 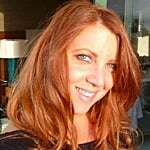 She uses a number of green warrant-holders including Delphis Eco, which provides environmentally friendly cleaning products, and Agri-cycle, which uses agricultural waste such as spray cans, fertilizer bags, and shrink wrap and recycles it into furniture, flooring, and containers. The queen is known for having pretty simple tastes when it comes to what she eats at home, and her wartime upbringing is reflected in her unfussy style — so it's no surprise that she has Heinz ketchup, Ryvita crackers, Baxters soups, and Robinsons fruit squashes at home. She's also a fan of British High Street favorite Boots the Chemist. However, she is a monarch, and the mind-boggling roster of Royal Warrant holders also includes gold-leaf manufacturers, medal makers, chandelier refurbishers, animal pregnancy scanners, calligraphers, silk flower crafters, name-badge makers, helicopter engine manufacturers, and even a taxidermist. 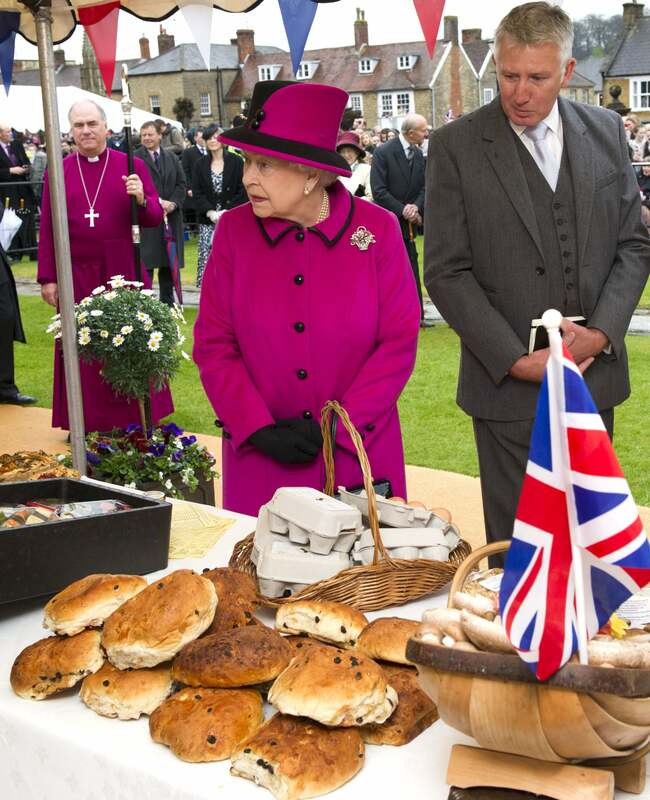 The royal family are all big supporters of local produce, and many of the queen's choices are very specific — bacon from Denhay Farms, sausages from Musk's, eggs from Noble Foods, jam from Wilkin & Sons, and coffee from H.R. Higgins. It's a good thing she doesn't have to do the shopping herself — a simple cooked breakfast would take a whole day to accumulate. 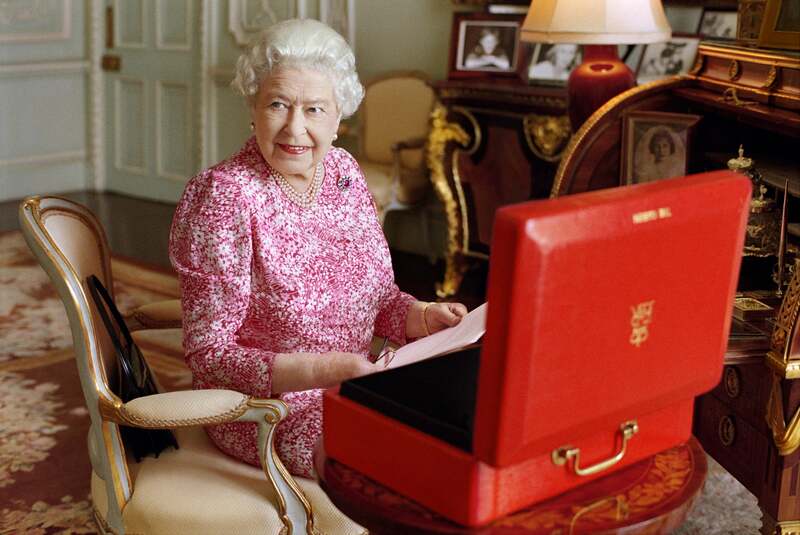 When it comes to furnishing her properties, the queen unsurprisingly opts for luxury, tradition, and history, choosing AW Hainsworth for fabrics, Sanderson for wallpaper, Albert E. Chapman for curtains, and Heirlooms for fine linens. Charles Farris provides beeswax church candles, and in a strange quirk, A Nash supplies old-fashioned Harry Potter-style brooms for the royal sweeping. Her majesty also likes using philanthropic organizations and purchases mattresses from Glencraft — 70 percent of whose workforce is made up of people with disabilities. The queen Skypes with various members of her family and tweets to her many fans — and now we know how. Her majesty is clearly an Android kind of lady, as Samsung is listed as a Royal Warrant holder. The queen loves chocolate (and always gives it up for Lent), but on the other 325 days of the year, she has her pick of the everyday supermarket brands Cadbury and Nestlé, along with the more high-end Charbonnel et Walker, Prestat, and Bendicks — which specializes in after-dinner mints. Undergarments: Quaintly billed as "corsetieres" on the Royal Warrant holders website, the incredibly fancy Rigby & Peller is the one entrusted with creating the queen's intimates. It has also been reported that the Duchess of Cambridge has called upon the services of the company, too. Holistic health: The queen is a traditionalist in many ways, yet Ainsworths Homeopathic Pharmacy has a Royal Warrant — so it seems the queen is also a fan of alternative therapies. Christmas supplies: When William, Kate, George, and Charlotte gather with the rest of the family at Sandringham, they will be tearing open traditional metallic foiled wrapping paper and pulling bespoke crackers from specialist Christmas wares company Tom Smith. The Queen's Regalia — What Does It All Mean?